Previously located in Barrington, IL, the two surgeons offer the Chicagoland area the most comprehensive expertise in face, neck and eyelid cosmetic and reconstructive surgery. 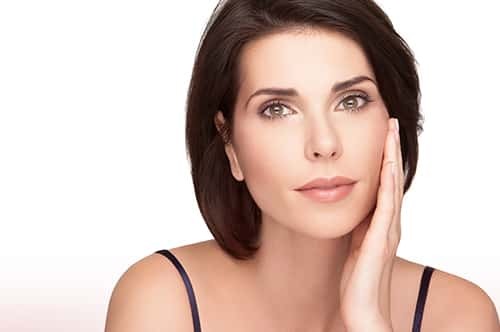 With nearly 15 years of combined experience, the doctors at Been Facial Plastics are well-versed in the expert techniques of their specialties. They also incorporate new innovations to transcend their practice. Quite simply, this practice provides a fresh new focus utilizing a combination of established methods and modern practices. No other practice in the Chicagoland area has both specialties represented within the same practice. The advantage for patients is a wealth of experience from different perspectives. Been Facial Plastics is committed to offering patients the latest in modern technology, including 3D simulation. Prior to and during the initial consultation, patients can upload their own photos and preview “before” and “after” virtual results of a variety of cosmetic facial procedures. This unique technology helps a patient envision the possibilities and informs the conversation between patient and surgeon. Working together, they can identify goals and set expectations. This lays the groundwork for an exceptional patient experience for both cosmetic and reconstructive procedures.